Mortgage rates, to some extent, are reactionary. And so, as the economy grows stronger, rates increase. 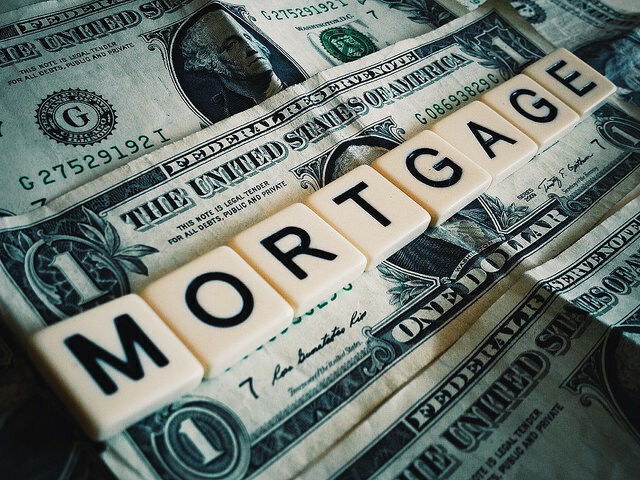 That’s been the story so far this year and, according to the latest results from the Mortgage Bankers Association’s Weekly Applications Survey, last week was no exception. That’s because, rates were up across all loan categories, including 30-year fixed-rate mortgages with both conforming and jumbo balances, loans backed by the Federal Housing Administration, and 15-year fixed-rate loans. Joel Kan, MBA’s associate vice president of economic and industry forecasting, told CNBC the increase was a response to improved economic data. “Treasury rates increased through the week, mainly in response to stronger data on the manufacturing sector, unemployment claims and signs of faster wage growth,” Kan said. In other words, the economy is stronger, people feel more secure in their jobs and are making more money, which caused rates to move to a five-week high. But, though mortgage rates moved up, they are still low when compared to what is historically typical and demand from home buyers remains undeterred. In fact, though affordability concerns persist, the MBA’s measure of demand for home purchase loans moved up last week and is now four percent higher than at the same time last year. More here.